Having been married for over 40 years, 69-year-old Arthur Pepper is mourning the loss of his wife. On the anniversary of her death, he finally musters the courage to go through her possessions and happens upon a charm bracelet that he has never seen before. 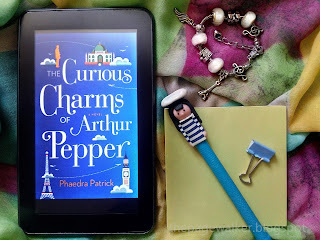 THE CURIOUS CHARMS OF ARTHUR PEPPER is like butter, it simply melts in your mouth. It is effortlessly beautiful and palatable. It hooked me from the very first page, and I just kept turning. Arthur’s adventures are never short of excitement and curiosity. I can’t help myself rooting for him all through them. The oddity of how each adventure unfolded is a great illustration of how big and strange life is, but wonderful, at the same time. Arthur’s reactions and realizations on each trip are poignantly heartwarming. Ms. Patrick did not only create a very attachable lead character but a much unexpected one too. Arthur may come out as someone that is “too good to be true”, but he is so unconsciously charming and convincing, I instantly became a fan. And I'm still alive. I wish you were, too, but you're not. And I want to live even though it hurts. I don't want to be a dried up crab. The story’s themes are quite simple but very relevant to both the young and the old. It’s about people and connections. It’s about the stories we share and relationships that are worth keeping. It’s about the determination to never stop making memories. 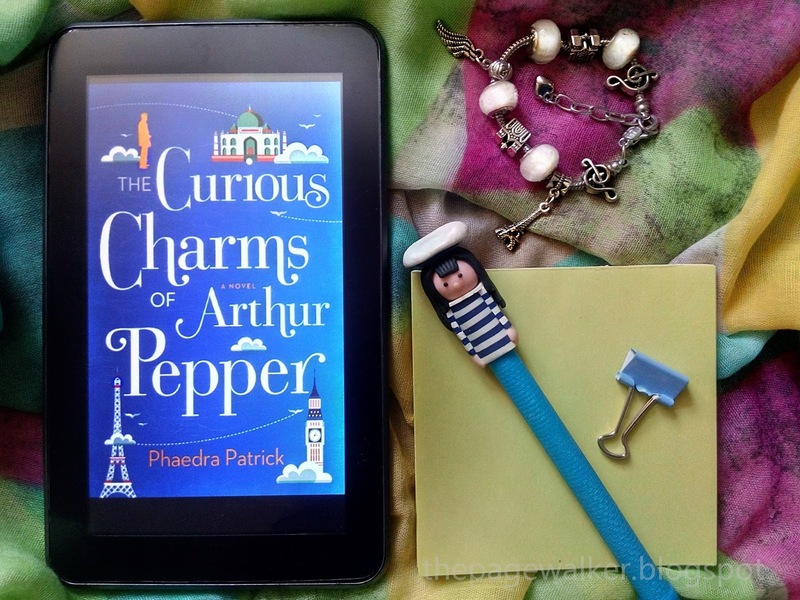 THE CURIOUS CHARMS OF ARTHUR PEPPER is that inspiring book you want to curl up with. I highly recommend it. *Thank you Mira and Netgalley for the copy in exchange for this honest review.